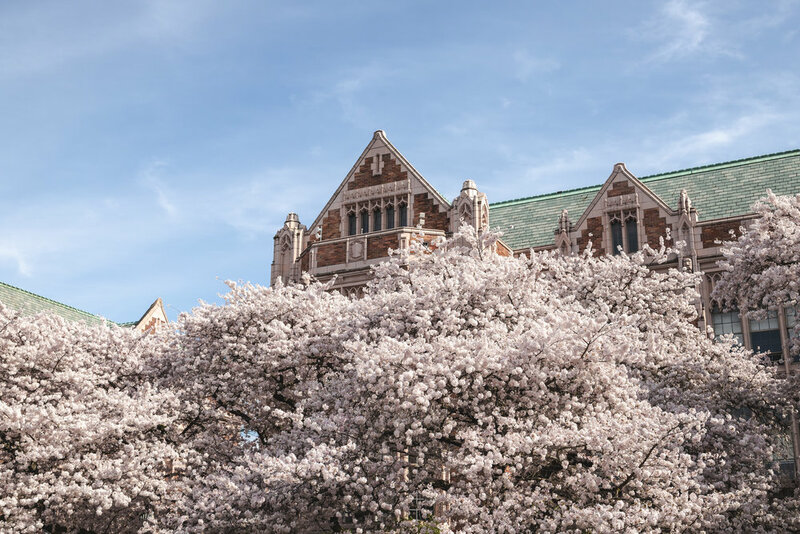 Spent a couple days capturing stock footage and enjoying the Japanese Cherry Blossom trees in full bloom at the University of Washington. Day 1 was shooting a couple hyper lapses through the busy crowds of students and tourists. Day 2 was floating a Gopro around with the Karma Grip on a a selfie stick at full extension.